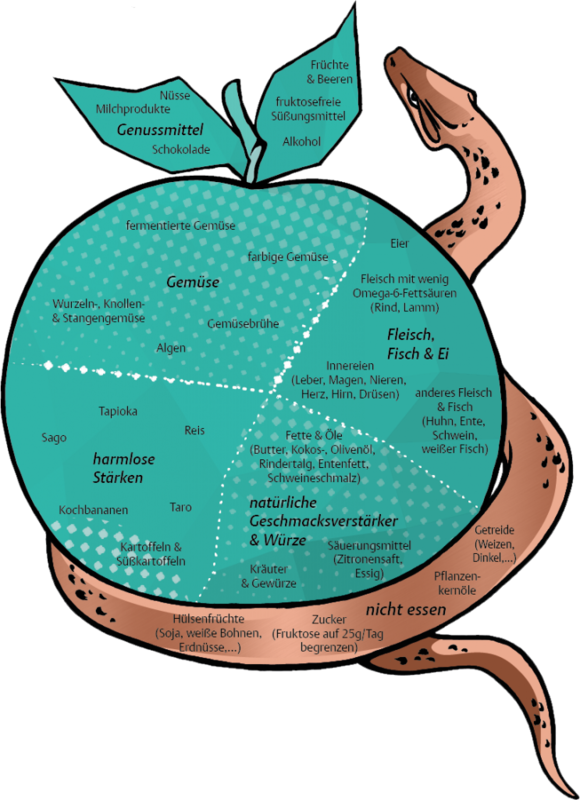 UPDATE: The publisher has corrected a few mistakes in the apple; the new one is now below. Thanks to our readers for pointing them out! The German edition of Perfect Health Diet is released this week. If you know any German speakers, please recommend it to them! Several years of loving care went into creating this edition, and we’ll sure you’ll enjoy it. Please don’t forget to leave a review at Amazon.de. Thank you! 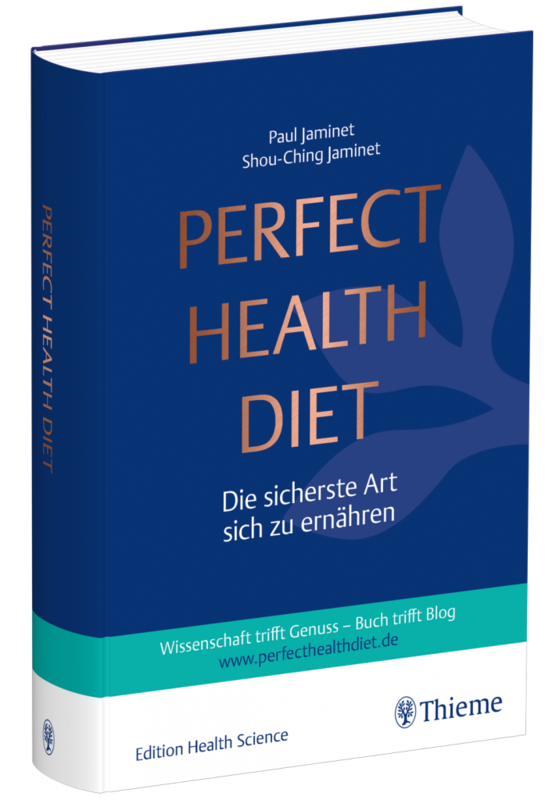 Shou-Ching and I are delighted to announce that the long-awaited German edition of Perfect Health Diet will be released on April 11, and is now available for purchase! We’re very grateful to Thieme Haug for creating such a beautiful and well-translated edition of our book. We’re especially pleased that Thieme has chosen Perfect Health Diet as the flagship of their new “Edition Health Science” line of books for medical and health care professionals. I know many German readers have been waiting for a German-language edition. 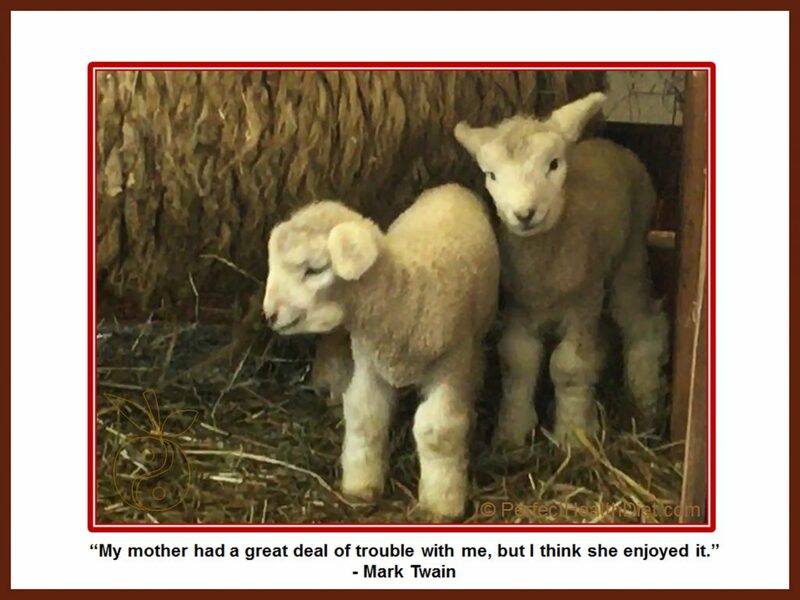 This edition was created with great care. If you prefer to read in German, please buy a copy and leave a review at Amazon.de. Thank you! Merry Christmas! Shou-Ching and I continue to be busy curing cancer at Angiex, but our PHD readers are never far from our thoughts. Our prayers for a blessed Christmas and a healthy and happy new year! It’s been a long time since we posted some of Shou-Ching’s photo art. 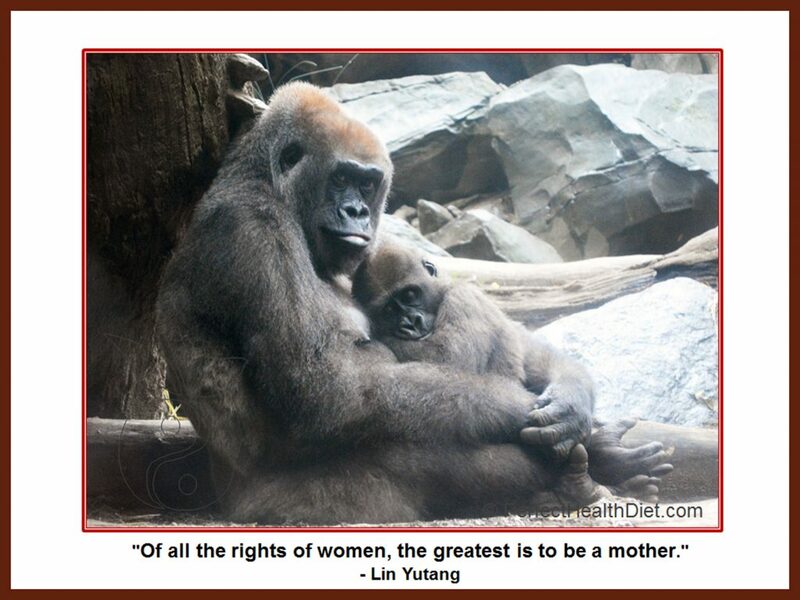 As a reminder, she likes to pair interesting photos she’s taken with apposite quotations; a collection of her art can be found on this page.